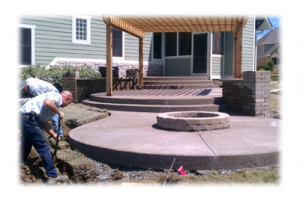 Our certified professionals can assist you with all of your irrigation design, installation, and maintenance needs. 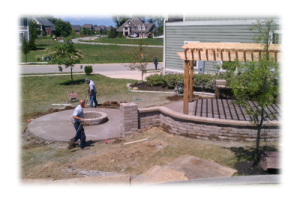 A well manicured lawn and professionally landscaped property is a huge investment. 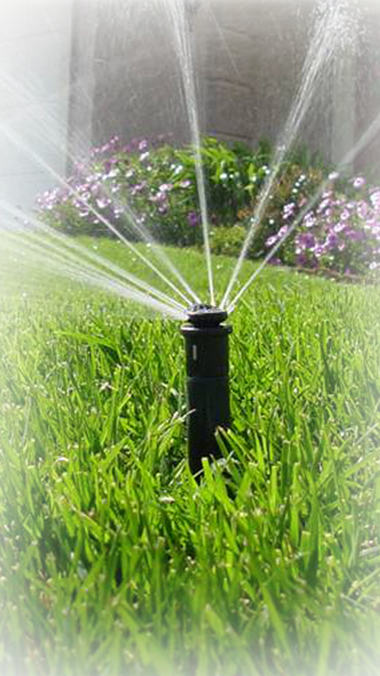 An irrigation system can help keep it lush and green even through the heat of summer.